The latest report from ICORating, an independent rating agency, gives us a closer look into the numbers behind the hacks of some of the largest cryptocurrency exchanges. The report shows that 31 crypto exchanges were the target of hackers and that $1.3 billion was stolen in the past eight years. The report also outlines the common security problems crypto exchanges have, thus failing to prevent crypto assets theft. When it comes to the best-known crypto exchange hacks, Mt Gox rings a bell for many. In 2011, hackers stole approximately $450 million from the exchange. We recently talked about crypto theft in Japan, and the Coinbase hack. Japan’s biggest crypto exchange was another exchange that lost more around half a billion USD in cryptocurrencies, i.e., $540 million. This only proves that hacking incidents don’t exclude even the biggest crypto exchanges. ICORating also analyzed 100 crypto exchanges with a daily trading volume of $1 million or higher. Among other security areas, the agency explored user account security. So, they’ve looked into the options users have when creating their account with a crypto exchange. The results show that a small number of exchanges (5%) allow users to create an account without email verification. Furthermore, as much as 41% of analyzed exchanges allow users to create passwords that are shorter than eight characters. At the end of the report, ICORating shared the exchanges did well on the agency’s security test. Coinbase received the highest rating (89/100), with Kraken and BitMEX right behind it. 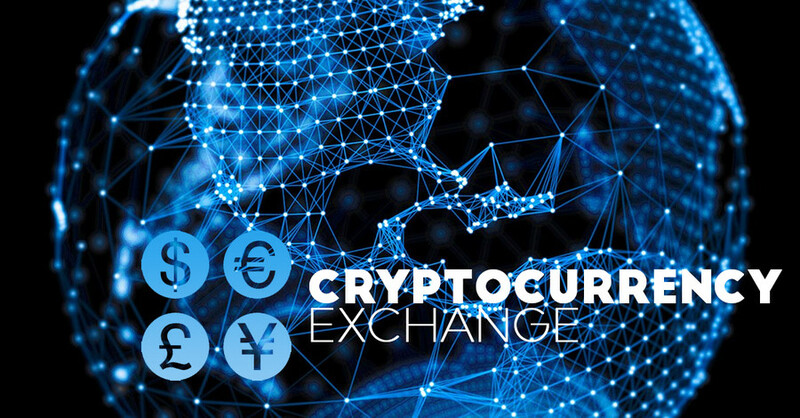 At this time, there are more than 200 cryptocurrency exchanges. So, how can you know which one to choose? We would recommend the same thing for choosing a crypto exchange, as we would for choosing a bitcoin dice or poker site – make sure it meets the highest standards of security.